Offering a solid foundation in WordPress, this guide will help you design and launch a library website that effectively serves your library's users. "A concise primer ... 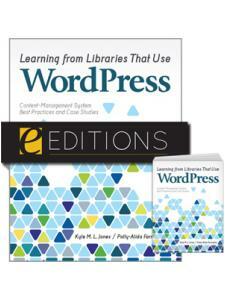 This book is an excellent introduction to all things WordPress and libraries." 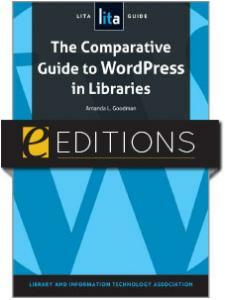 "The author does an excellent job of presenting a comprehensive and simple to understand guide … an in-depth look into how libraries are using WordPress, complete with profiles of actual libraries and outlines of how they utilize the platform according to their specific needs." "Timely ... this guide will be useful right now to librarians who are planning or who want to begin thinking about their online presence." 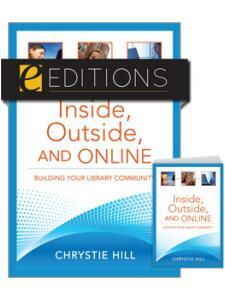 "There is much to like about this book from any librarian's perspective. 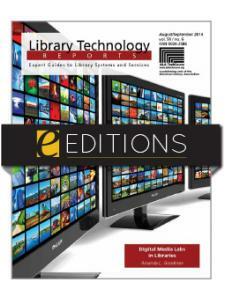 This work is useful for public, school, and academic librarians."